There is no application in which the newest smartphone from Samsung would not work. With each and every version of the device, the Note series is being perfected and it evolves into an ideal tool for work, communication and entertainment. 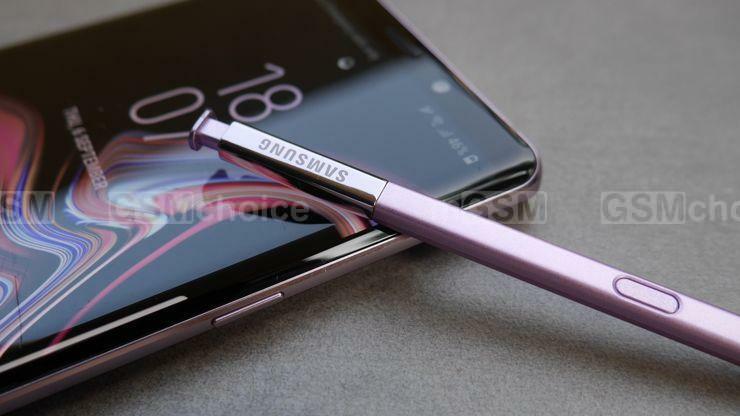 The launch of Note 9 is not so revolutionary – the stylus is a breath of a fresh air, which can be used for a remote control. source: GSMchoice.com; viewed: 1019 times.